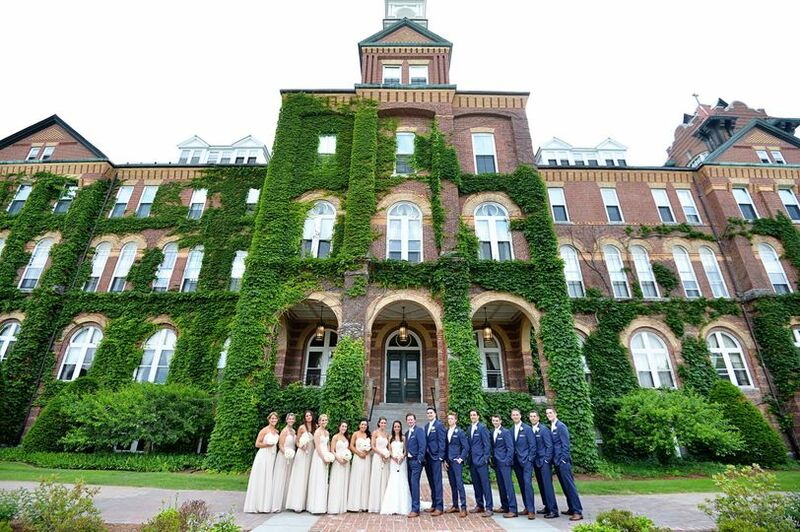 The International is a classic wedding venue located in Bolton, Massachusetts. With many locations to choose from, along with their staff and catering team, this venue is perfect for any celebration. 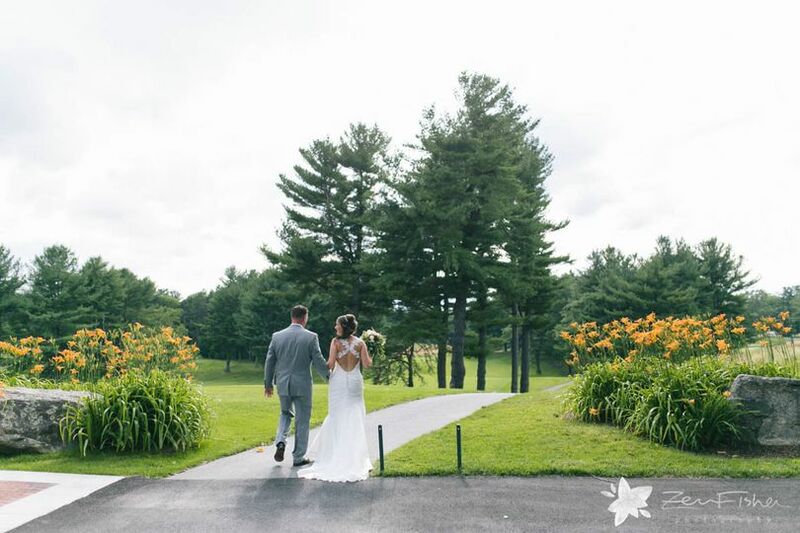 The International boasts its selection of venues, as well as their outdoor spaces, for a customizable and unique wedding. The International can accommodate up to 400 guests. There are three main venues. The largest one is the Grand Ballroom with an elegant design and tall windows. 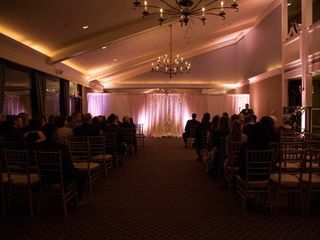 The smaller venue - The Fireplace Room - can hold up to 150 guests. The back patio is ideal for an outdoor setting. A bridal suite is included as well. 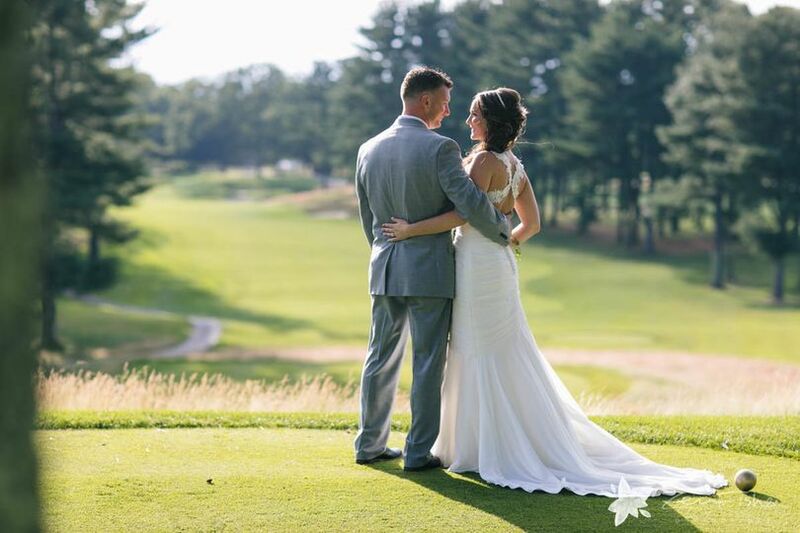 The International is located in Bolton, Massachusetts near Twin Spring Golf Course. 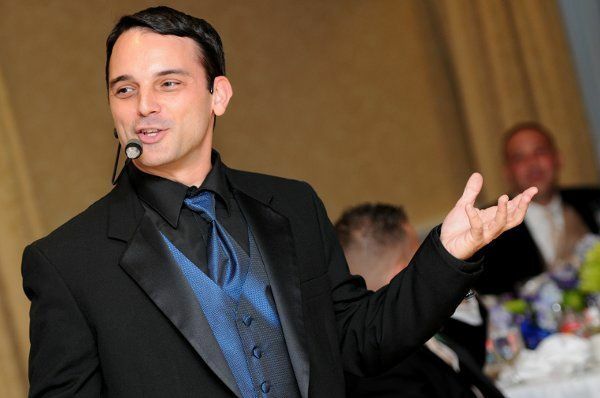 The venue services the Boston metropolitan area. 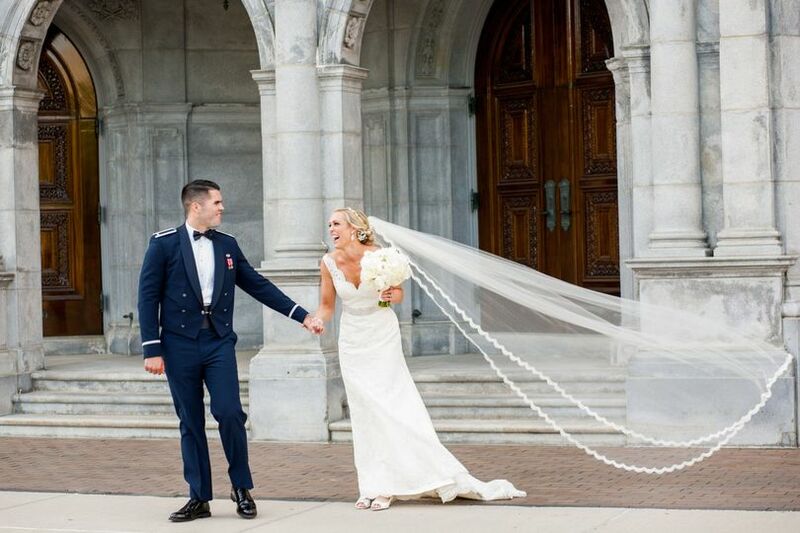 A pink sky caught on camera with this very special bride and groom! Our rooms feature heavenly beds and flat screen TVs. 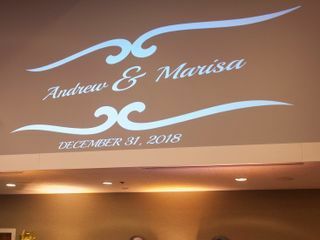 I recently got married at the International and everything was so, so perfect. Bob, our event coordinator, was so amazing and helpful. 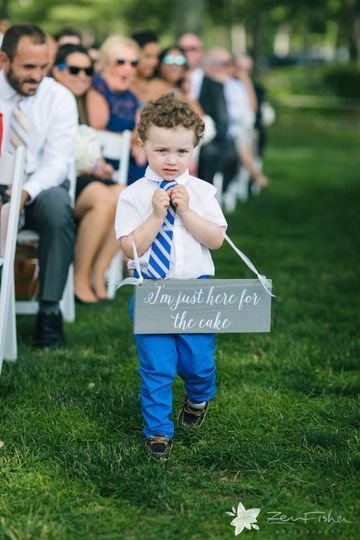 We met with him a handful of times leading up to the wedding but he could not have been more perfect day of. Everything went smoothly and having him took so much stress off the day-of logistics. We had a couple last minute changes come through and Bob was both helpful and flexible in making the changes for us. 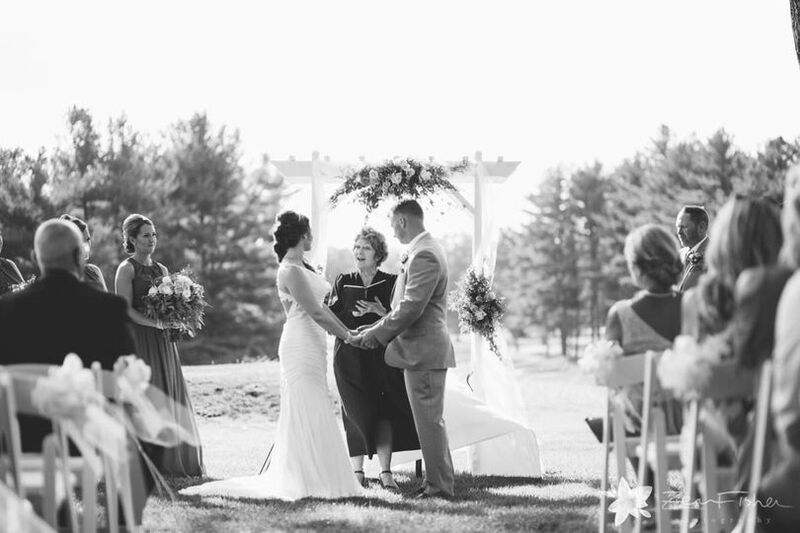 We had our ceremony onsite outside at the spruce tree and it was magical. Our reception was inside in the Fireplace room. Our food was DELICIOUS - we're still hearing people rave about it 3 weeks later. But the thing I think that stood out the most was the service. The staff working that night were absolutely incredible. The woman serving my husband and I was so attentive to us - she came looking for us to let us know our food was on our table and then again to ask me if I was ready for it to be cleared. She kept our wine glasses and our drinks full all night and checked in to make sure we were ok. It was an absolute dream come true! Bob, Katie and the rest of the team were amazing! Andrew and I chose The International for so many reasons: the food is amazing, the space was perfect, I felt so confident with Bob, and there are so many photograph opportunities...it's a beautiful venue! Plus it was very important to us that there was lodging right on-site for guests, it was so convenient! My brother had a newborn so my sister-in-law had to return to the Lodge to take care of her, and the staff delivered dinner to her room! I was blown away by how attentive the staff was. Our day was perfect thanks to The International! We just had our 2 day Indian fusion wedding extravaganza at The International, and choosing this venue a year ago was the best decision we made!!! Until we found this venue, we encountered much difficulty & rigidity in trying to actualize our wedding vision. We found ourselves trying to fit into a cookie-cutter model that (unnamed) venues had already decided was the way ALL weddings should run. We were overjoyed when we found The International!! We fell in love with the natural beauty of the resort which feels more like a classy country lodge than a stuffy country club! Throughout the planning process, this venue was incredibly accommodating to our vision of a culturally rich Polish-Indian wedding. Bob, the event manager, is the kindest soul you will meet! 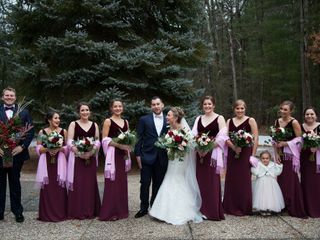 He went above and beyond for us, from working with 2 outside caterers, arranging 2 ceremonies on-site, ordering Polish & Indian beers for the reception, and answering all my questions (as I tried to micromanage every aspect lol) ... the list goes on and on! 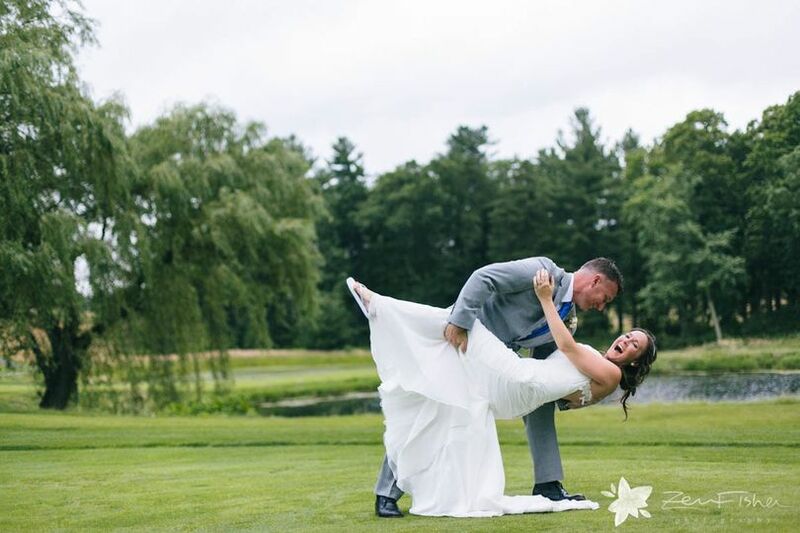 The International is far from a wedding mill, and will make you feel like your wedding is the most important event of the year. Needless to say the wedding weekend went so smoothly- I still am in awe of it! Bob was able to flawlessly accommodate last minute changes, like table re-arrangements and a gathering specific food items for spontaneous Polish blessing my parents wanted to do at the reception. Special shout out to his assistant Megan, who was always available right when I needed her, and she also golf-carted us around the resort :) Also, the food was amazing!!! I cannot rave enough about this venue, its management team, & waitstaff - they all were incredible! 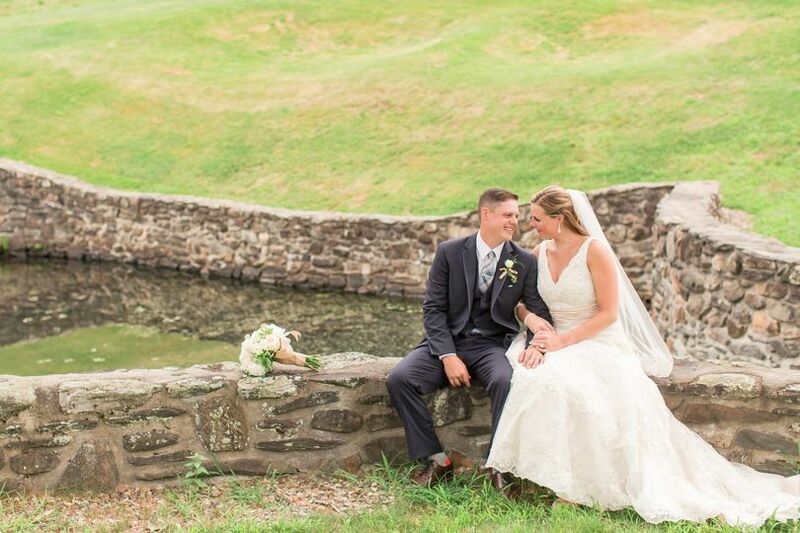 One of my favorite venues with the best landscapes for wedding photos -- the gorgeous stone bridge, beautiful weeping willow trees and one of the greatest locations for a sunset shot! Not all venues can offer everything at one location, but The International can. One of the prettiest settings for an outdoor ceremony and such a beautiful and modern ballroom for your reception. Can&apos;t beat the outdoor patio area for your cocktail hour -- offering panoramic views of the lush, green golf course. Certainly a lovely canvas for a photographer! Beautiful venue, stunning views. 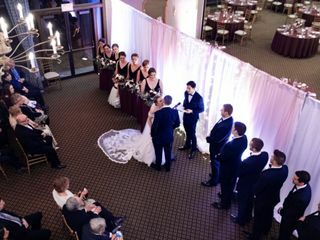 We&apos;ve done wedding ceremonies on the greens, then cocktail hour on the patio and the reception in the ballroom, so the guests have multiple spaces to enjoy throughout the night. 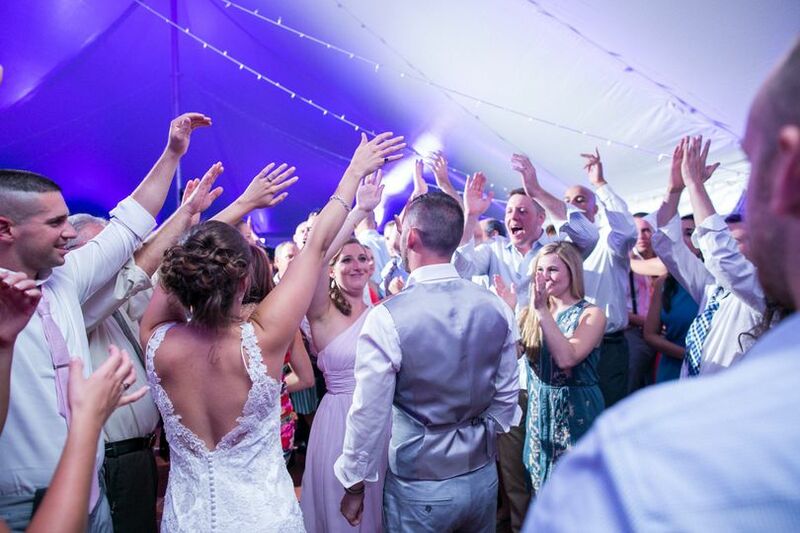 Great service, super nice staff to work with and just an all around top notch wedding venue. We&apos;re thrilled to be industry partners with The International and always look forward to working here!! !